The Planning Team for Eureka’s General Plan Update is led by the City’s Development Services Department, with assistance from a Technical Advisory Committee, and ESA and their sub‐consultants. Environmental Science Associates (ESA) is a community planning and environmental consulting firm contracted by the City of Eureka to help prepare the updated General Plan, Housing Element, Local Coastal Program Land Use Plan, Climate Action Plan and Environmental Impact Report. ESA will help lead all aspects of the work program and be the primary point of contact to the City. 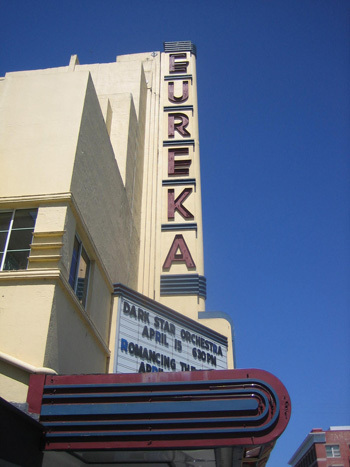 Copyright © 2013 City of Eureka 2040 General Plan Update. All rights reserved.